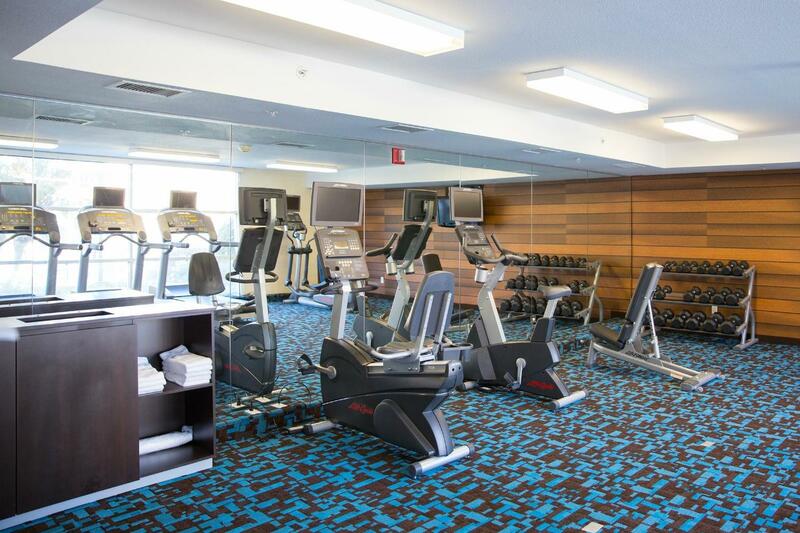 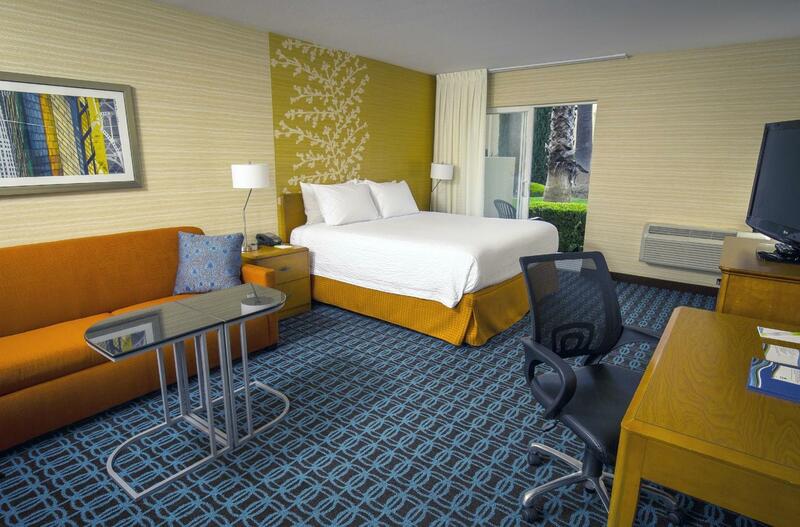 Adjacent to the VTA light rail station, our hotel makes it easy to reach downtown San Jose and discover premier attractions including SAP Center, San Jose Convention Center and The Tech Museum of Innovation. 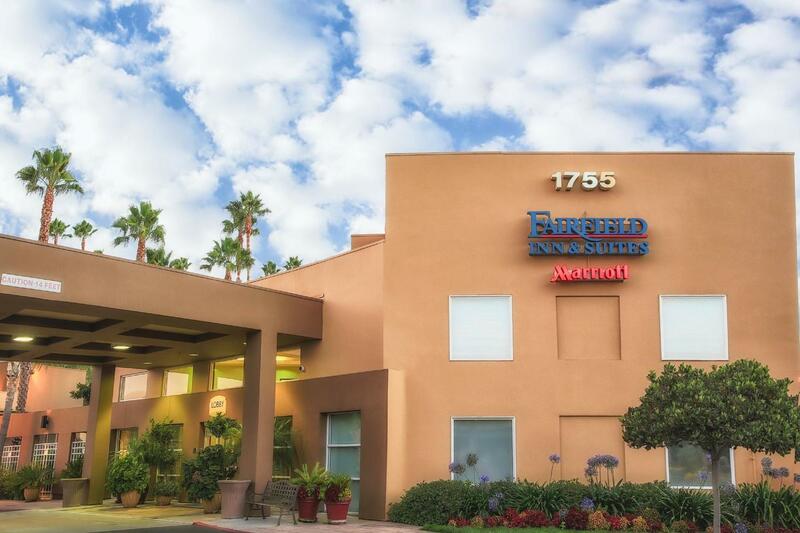 After landing at Norman Y Mineta San Jose International Airport, guests can hop aboard our complimentary shuttle to our hotel and relax in our spacious guest rooms and suites. 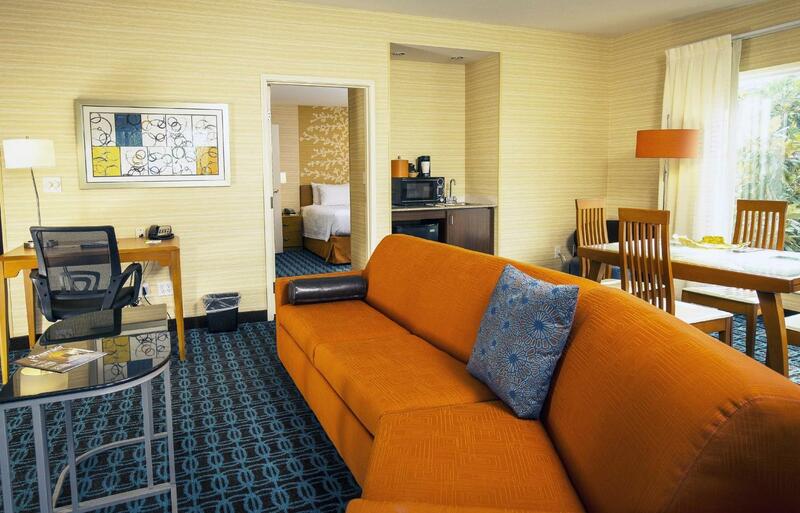 Free Wi-Fi and flat-panel TVs are available to keep visitors connected and entertained. 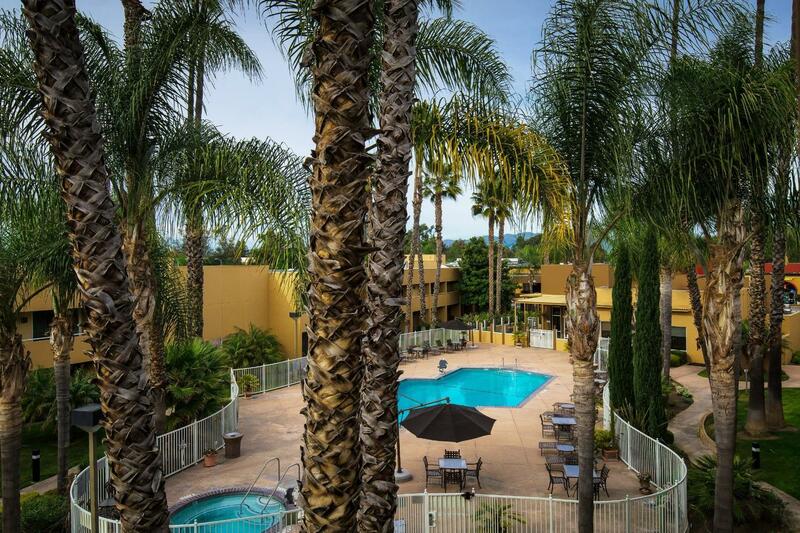 After a restful night's sleep, guests can power up for the day at our complimentary breakfast and bask in the California sun on our picturesque courtyard with ample seating and palm trees. 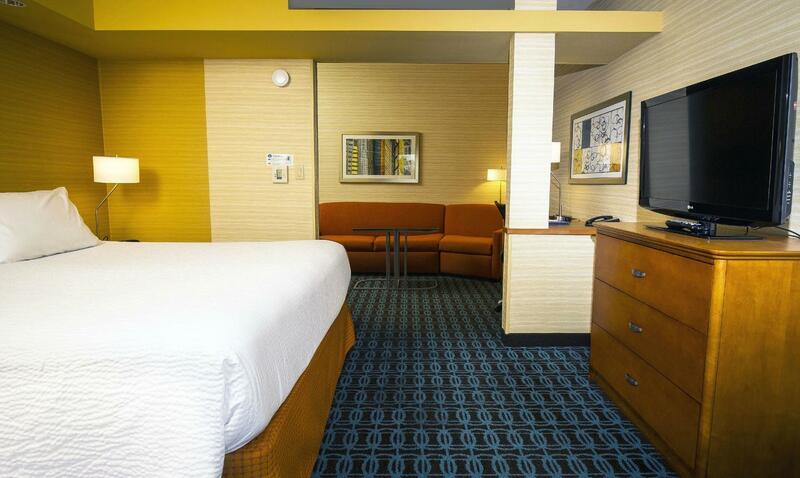 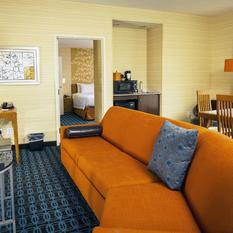 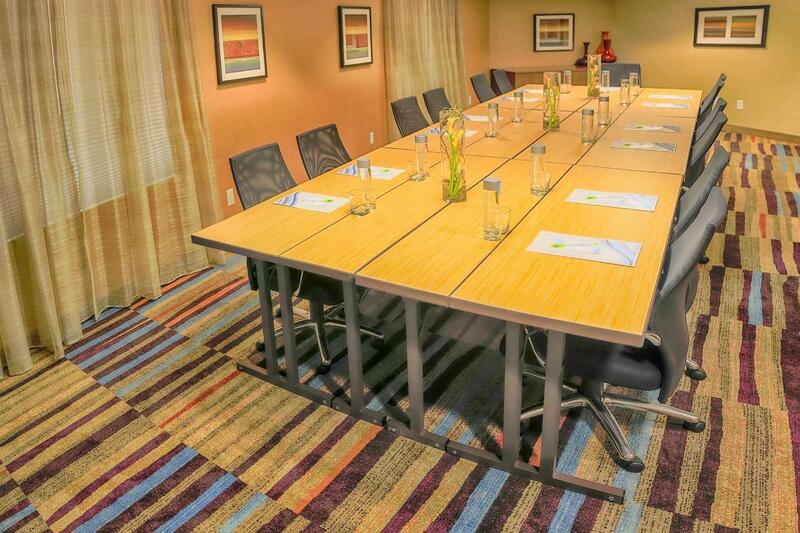 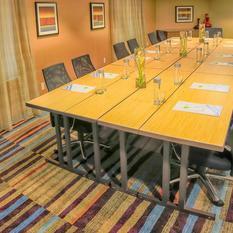 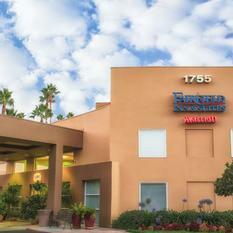 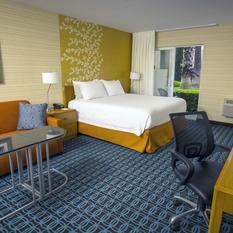 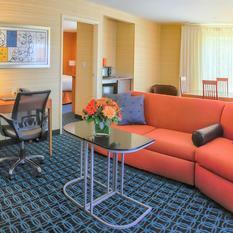 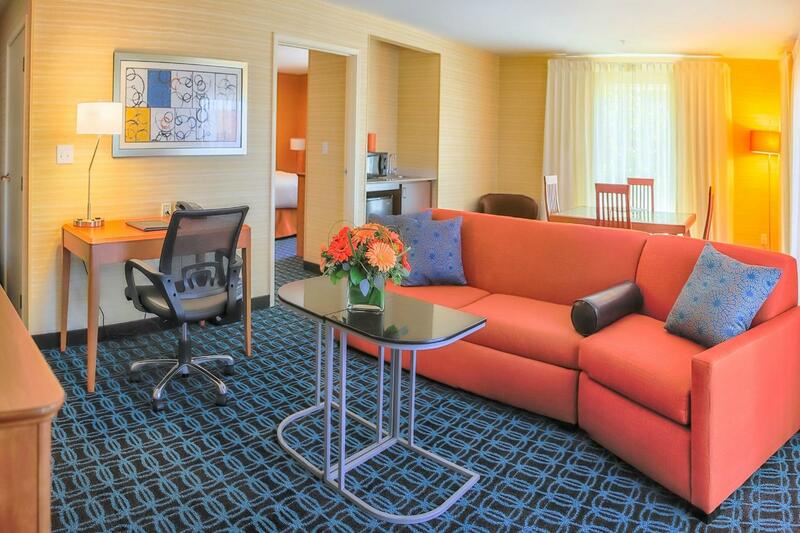 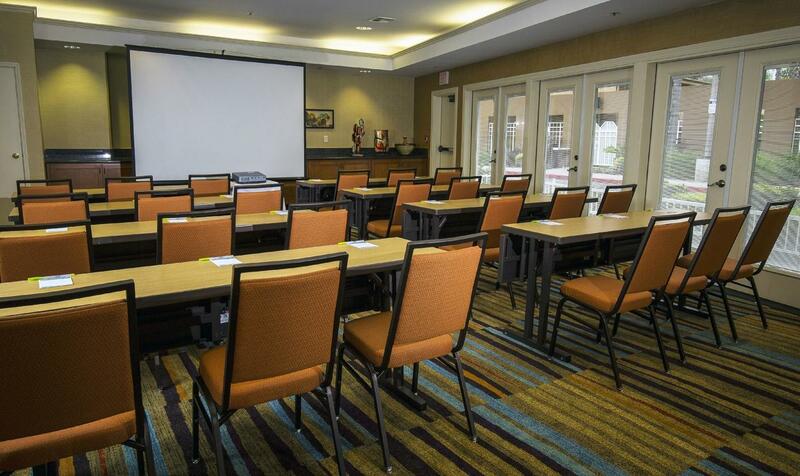 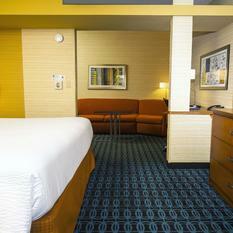 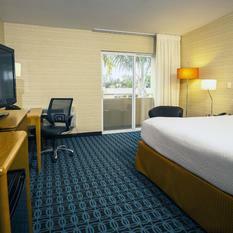 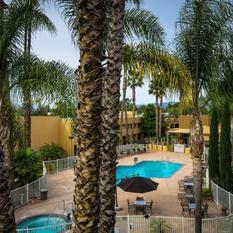 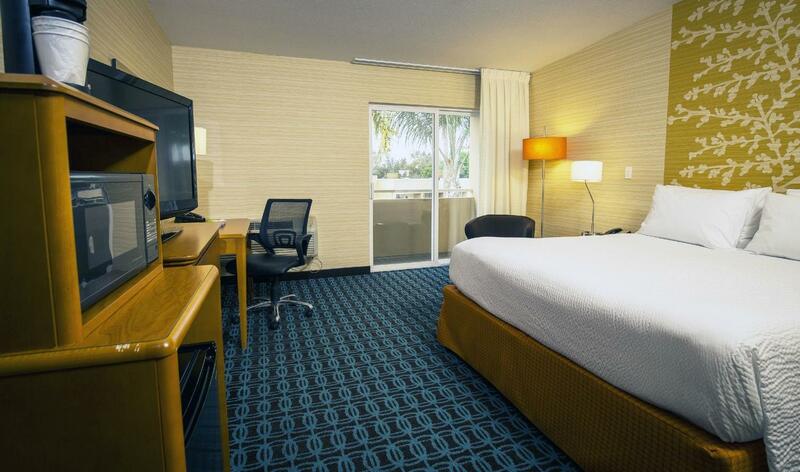 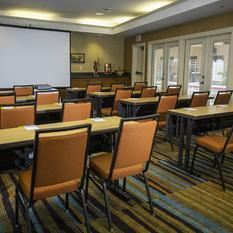 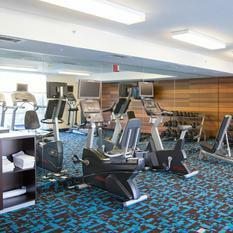 At Fairfield Inn & Suites San Jose Airport, our guests are our #1 priority.